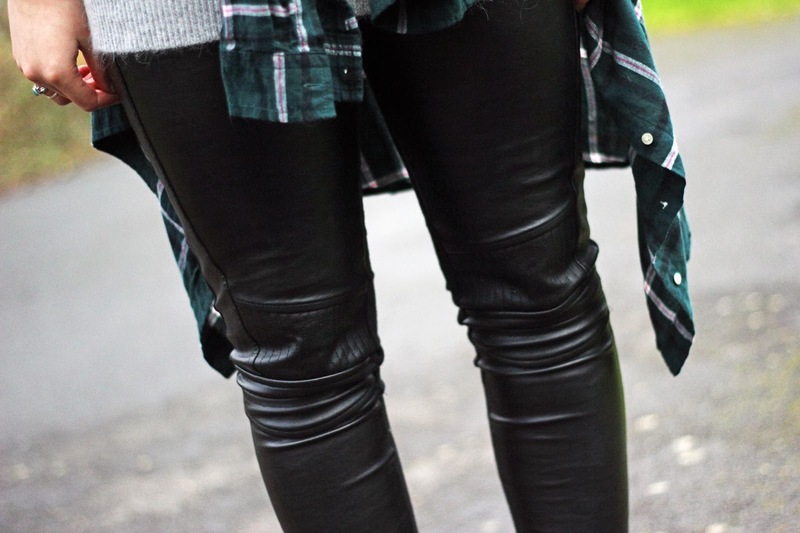 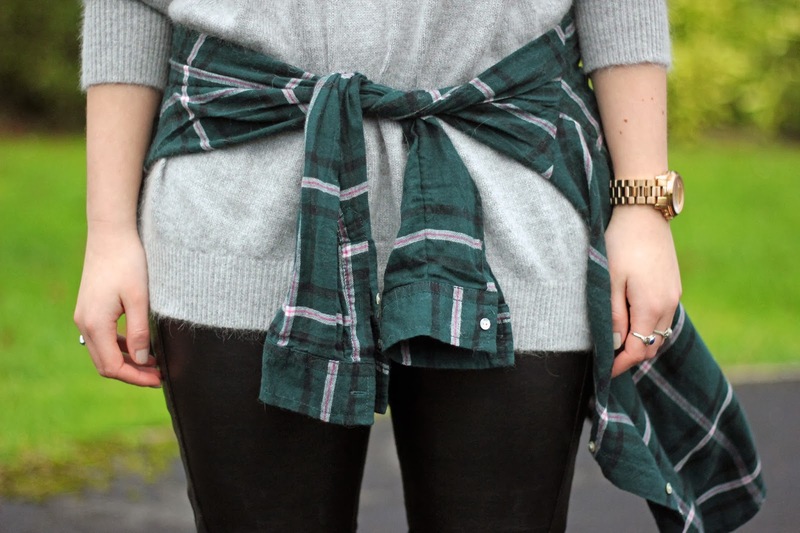 There is something ever so effortlessly cool about layering. 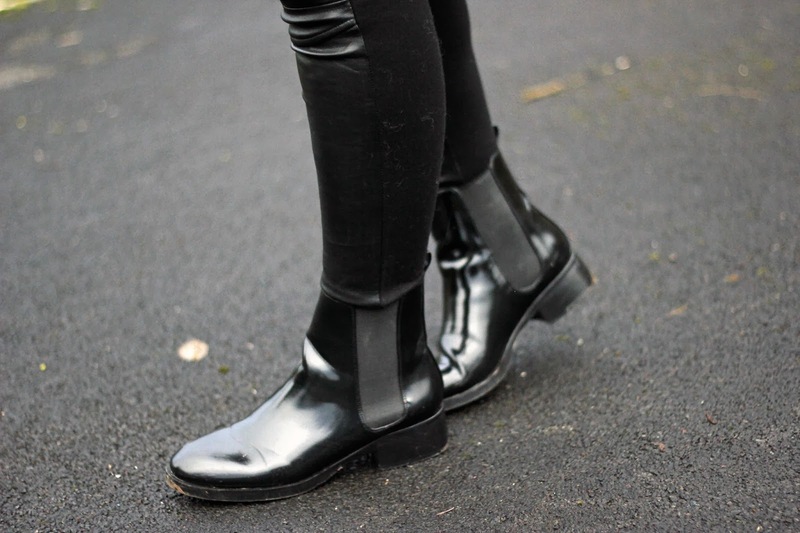 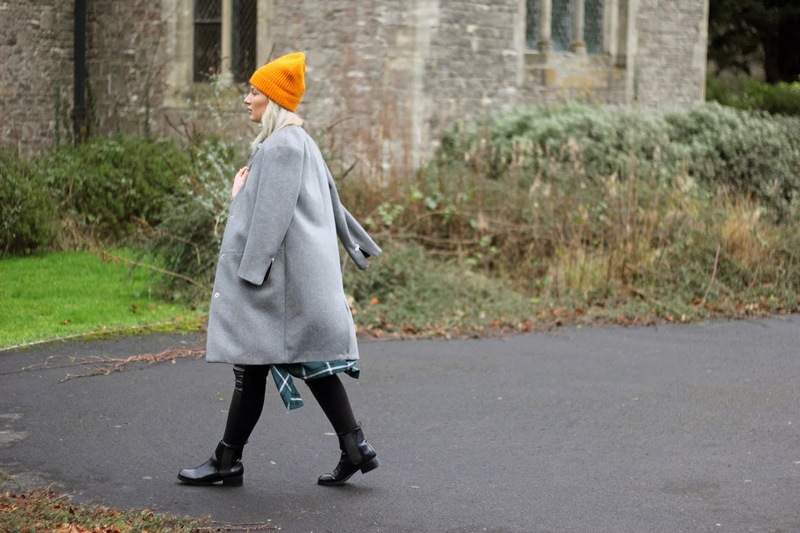 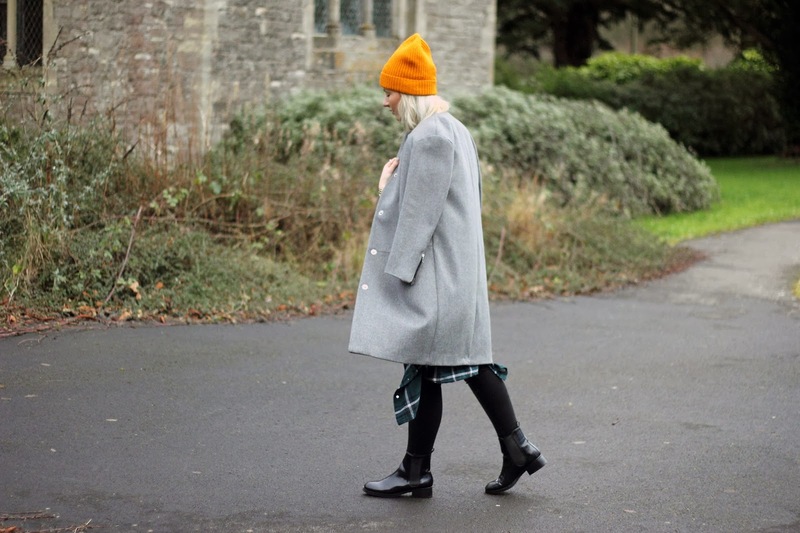 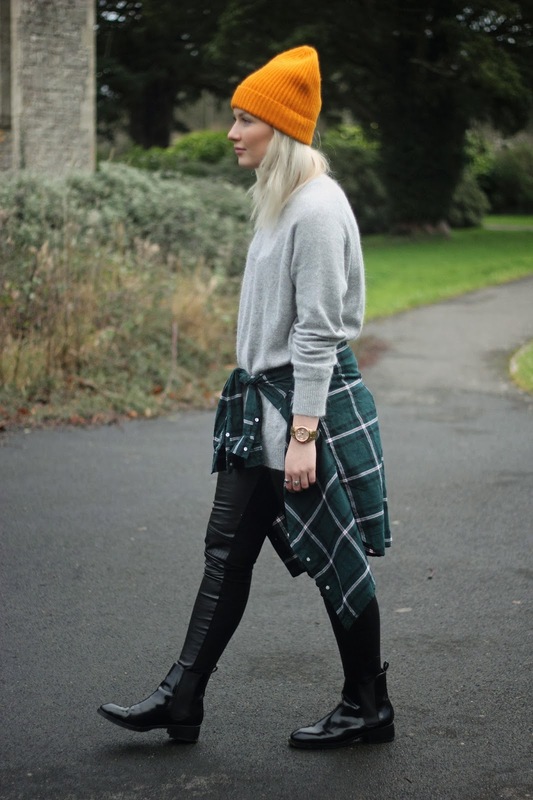 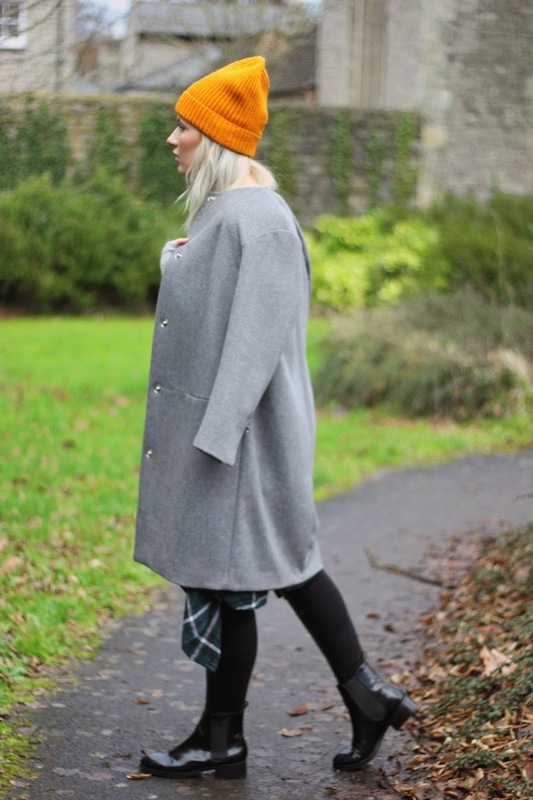 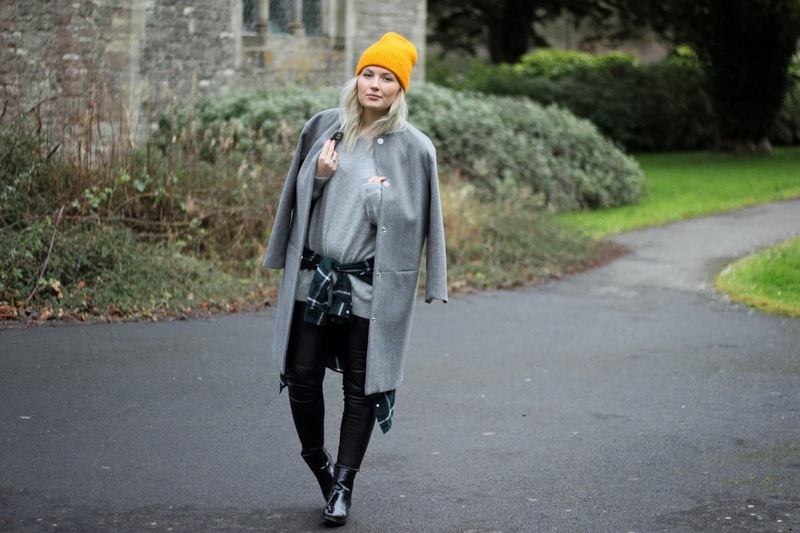 In the winter months, nothing looks better than a oversized coat paired with a cosy jumper, boots, shirt and hat. 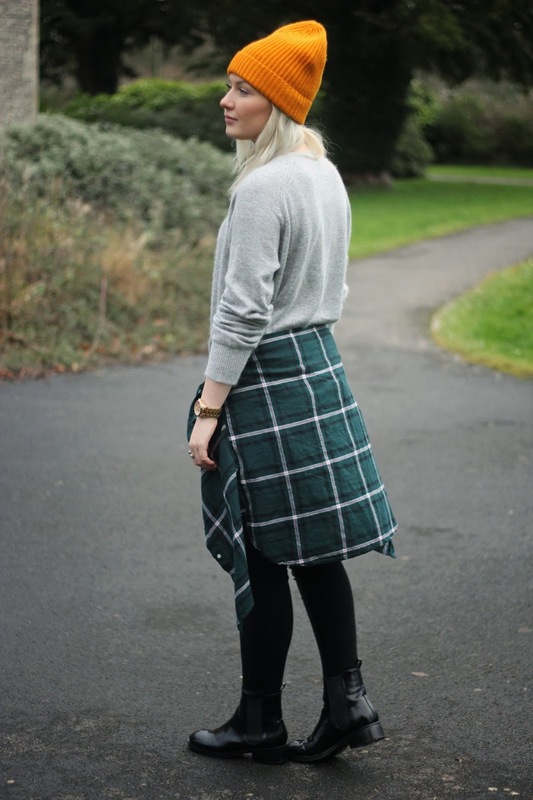 To create a layered look, nothing works more perfectly than an old flannel shirt wrapped around your hips, I picked mine up in the H&M sale. 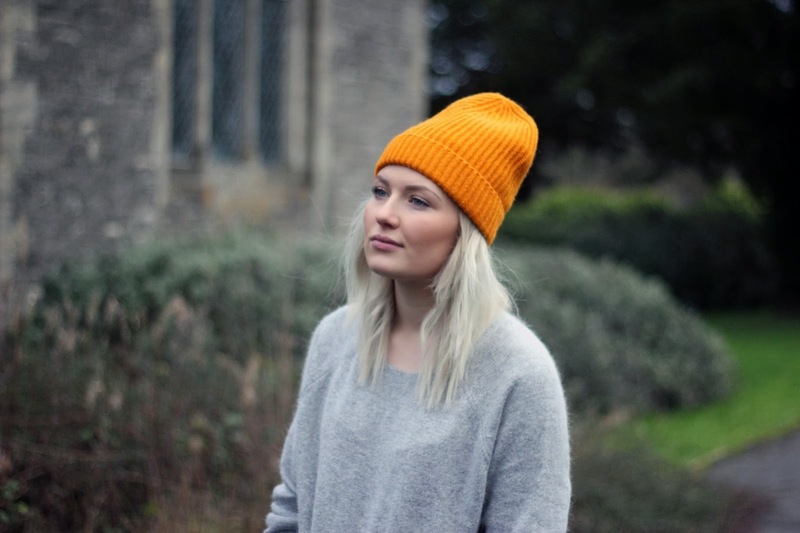 I love this shade of orange in the beanie, it adds that extra pop to what otherwise would be an almost colourless outfit.